On the third Monday of each month, Fakenham Surestart hosts Discovery Cafe activities, based on a children's book. 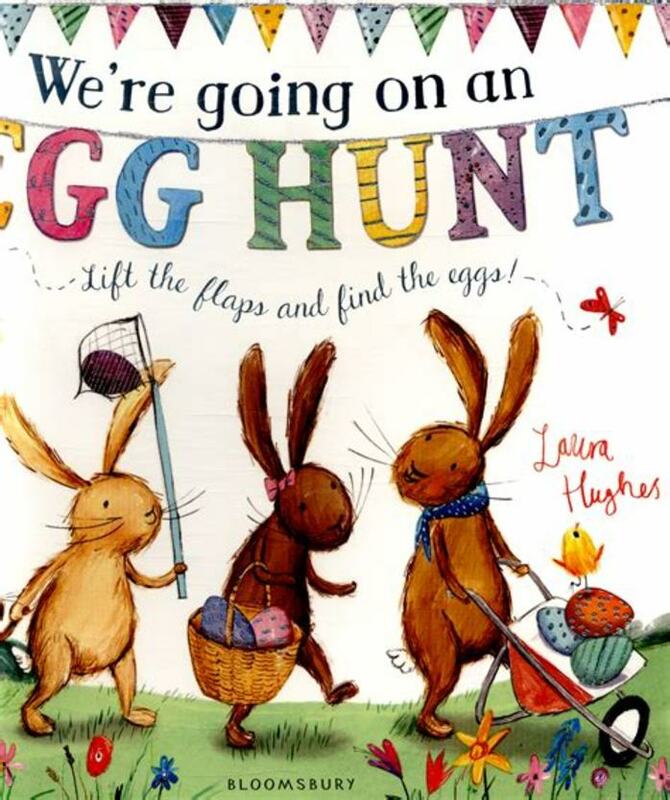 This time around the book is We're Going On an Egg Hunt by Laura Hughes. This activity is for under 5s living in the Fakenham Surestart area (see website to details). A free copy of the book will be given to all families. Refreshments provided.